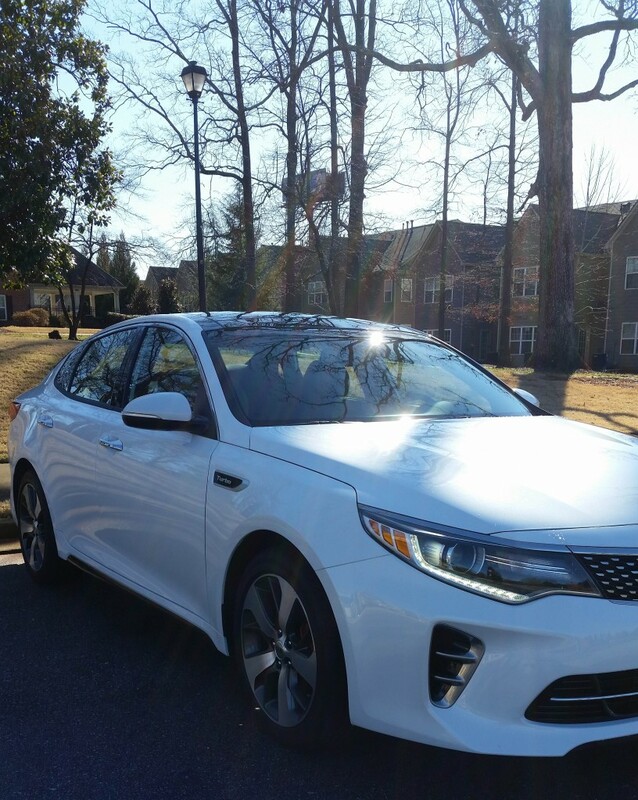 I had to pleasure of test driving a 2016 Kia Optima SX Turbo for a week and boy did I fall in love! 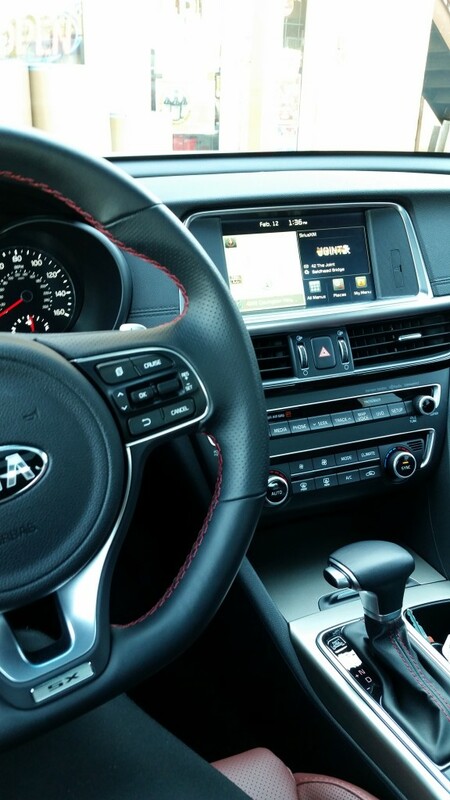 From the time I set foot inside I was impressed by the luxurious interior, panoramic sunroof and loads of features. 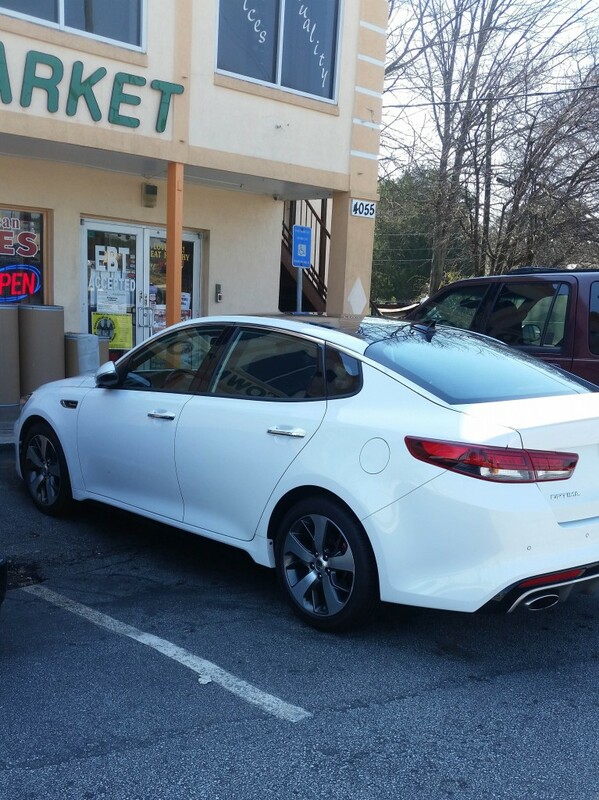 Once I took it out on the road, I fell in love with the way this car drove. 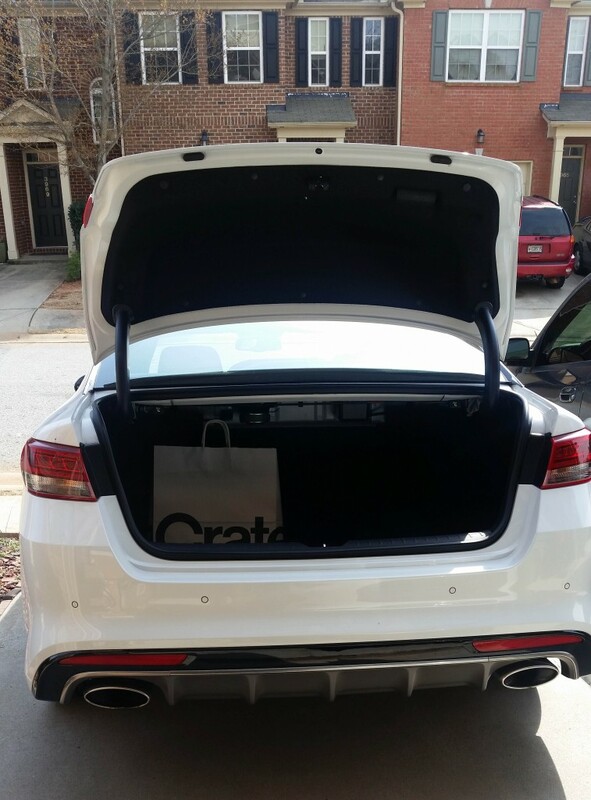 This model has 3 modes; normal, eco and sport; I drove it on sport mode the entire time because this girl likes power and this car delivered. I took it on multiple excursions that I had planned for the week. 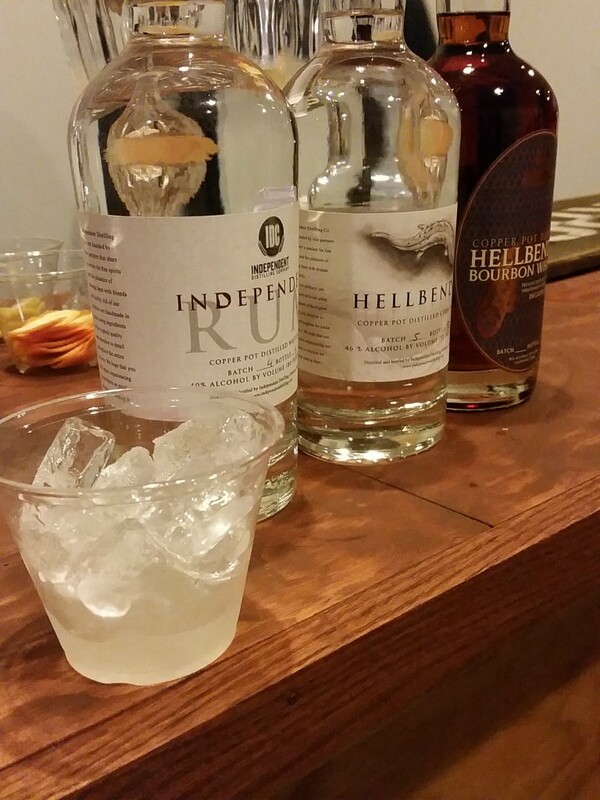 I attended a tasting with Milla of Happily Eating at Independent Distilling Company where we got a chance to tour the distillery and noshed on appetizers and crafted cocktails. 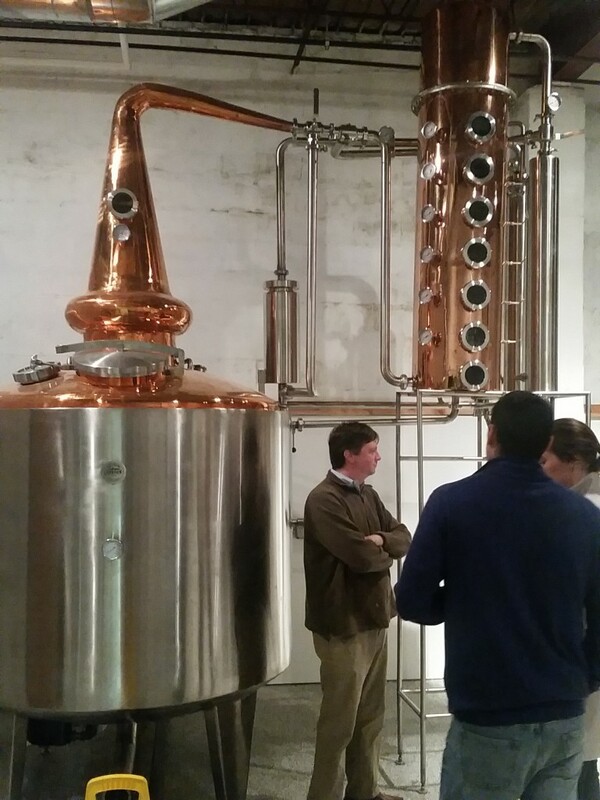 We also did a tasting of their handcrafted white rum, corn whiskey and bourbon whiskey and it was all amazing! Later on that week, I visited Royal Caribbean Bakery to pick up a couple of their Jamaican Beef Patties. If you’re in Atlanta, this place is a must visit. If your follow me on Snapchat (Jehancancook), then you saw me post an up close photo of the flakey crust and juicy filling. I also stopped in at my local Guyanese store to pick up a few supplies on the way home. I love this little shop because it is the definition of small but mighty. You can find everything at Georgetown Food Market; milk powder, ground provisions, spices, chowmein, locally made snacks like mithai and ingredients to make just about any Guyanese or Caribbean dish. 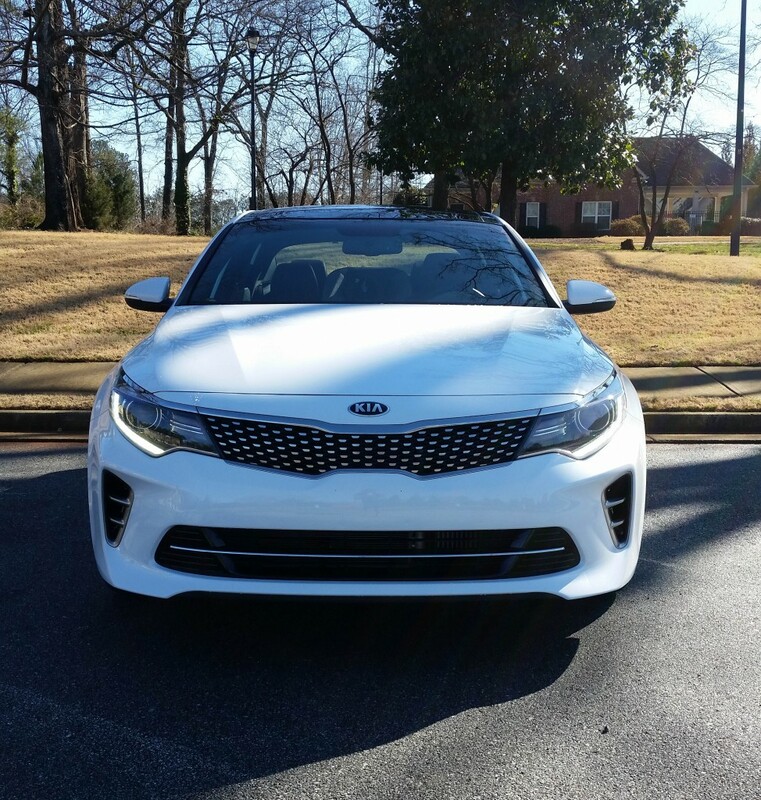 Not only is the Kia Optima attracting and fun to drive, it has heated and cooled seats (front and back) and heated steering wheel, a powerful surround sound and navigation system with backup camera. I loved the Sirius XM HD radio that automatically records 6 channels so it allows you to fast forward, rewind and pause the radio! How amazing is that? While I appreciated all the bells and whistles, I also appreciated the safety features. On Mondays at 9 pm, I do a online radio podcast that you can listen to by going to www.blogtalkradio.com/dariuscooks. I was headed to do the show when icy rain started to fall; not only was this car sturdy in those conditions but I loved the fact that the Blind Spot Detection System kept me aware of drivers that were beside me on the highway when visibility was at a minimum. 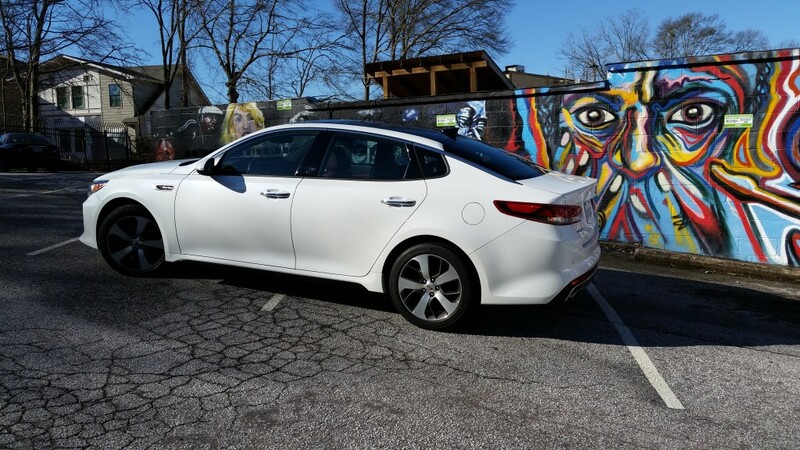 Thank you to Kia Motors for a fun filled week with the Kia Optima.